Win a months’ supply of Sensible Portions snacks, worth AED 500! One winner who loves to snack will get to enjoy non-GMO, gluten-free goodies made with wholesome ingredients. These crunchy veggie straws are made with garden-grown potatoes and ripe vegetables, packing in flavour, with 30 percent less fat compared to leading potato chips brands. 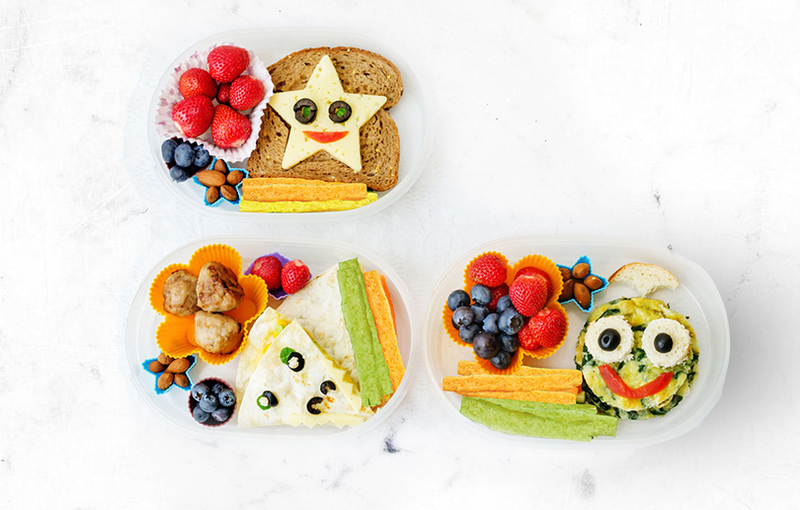 Your kids will love snacking on them for lunch too. Previous Win a Trio Spa Package (90-minute treatment) at Swissôtel, worth AED 499! Next Win a one-week toddler package from Organic Baby Food delivery service, Chubby Cheeks Organic, worth AED 545!